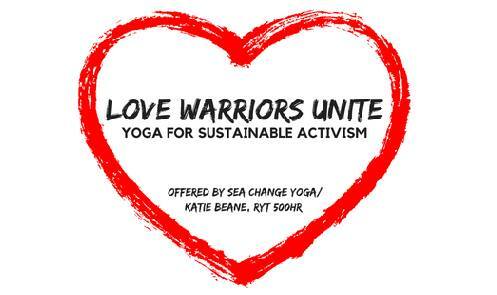 The Boston Globe recently covered our free weekly Social Justice Yoga classes! Sea Change Yoga on the "207" show! 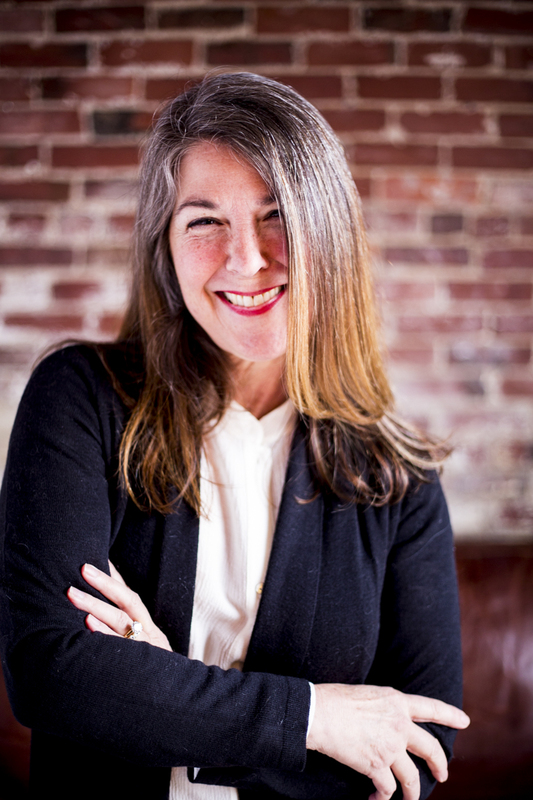 Founder Diana Lee was featured in Maine Women's Magazine. The Portland Press Herald had a great write up on us.